You've gotten idea together, patented it, know how you will produce it... but now what?! 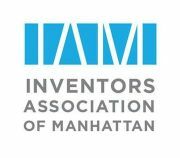 Join the IAM at September's meeting to learn how to market and promote your invention/business effectively. Dana Humphrey, owner of Whitegate PR will be explaining how to do some of the following things: how to write a press release, blogging and social media, guerilla marketing, and much more! 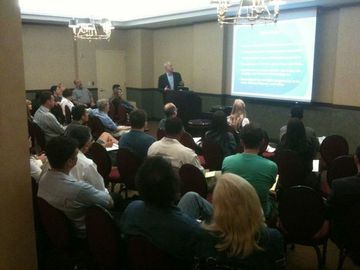 Register now here: http://www.meetup.com/manhattan-inventors/events/136420332/. The meeting will be held on Monday, September 9th at Troutman Sanders, LLP at The Chrysler Building, 405 Lexington Ave. Cost is $20/person. The registration deadline is on the 9th at 11:30am. Also, if you register for a guest, please be sure to include the first and last name(s) of your guest(s) for our list to be accurate for security to the venue. Also, admission to the meeting includes admission to the pitching panel that is held afterward.